Last year, company had secured a funding of Rs 60 crore in its second institutional funding round which was dominated by private equity firm TVS Capital. 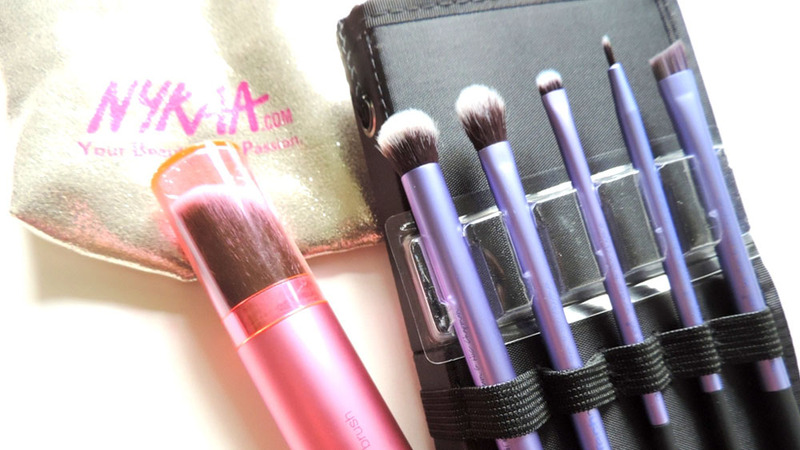 Nykaa, Mumbai-based beauty essentials Etailer, has managed to pump US $12 million funding in its recently concluded funding round which was headed by Hero Group’s Sunil Munjal. However, emails sent to the company to extract detailed information about the funding, failed to generate any response. Last year, company had secured a funding of Rs 60 crore in its second institutional funding round which was dominated by private equity firm TVS Capital. Apart from Munjal, the recent funding round also saw the participations from Techpro Ventures, the family office of Atul Nishar (former Hexaware promoter), family office of Harsh Mariwala (Marico's chairman), former Warburg Pincus top executive Dalip Pathak in his personal capacity and former president of Givaudan Fragrances, Michael Carlos. Incepted in 2012, Nykaa is brain child of investment-banker-turned entrepreneur Falguni Nayar, former managing director at Kotak Mahindra Capital. The company provides a huge product range to its customers that includes skincare, hair care, fragrances, bath and body and luxury products for both women and men. It sells all its products through its online platform. Last year, the company had said it would be focusing on opening physical stores in Delhi, Mumbai and Bangalore. In the online beauty e-tailers segment, Purplle.com, run by Mumbai-based Manash Lifestyle Pvt Ltd, had secured an undisclosed amount in its Series A round of funding from early-to-growth stage VC firm IvyCap Ventures in January this year, and from JSW Ventures in July this year.